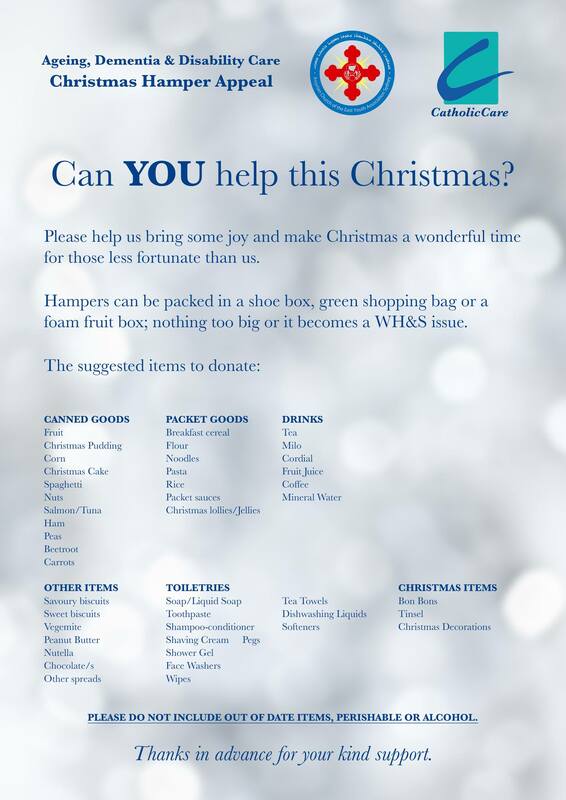 Can YOU help this Christmas? Please help us bring some joy and make Christmas a wonderful time for those less fortunate than us. Hampers can be packed in a shoe box, green shopping bag or a foam fruit box; nothing too big or it becomes a WH&S issue. You may donate items every day of the week at St Hurmizd’s Cathedral office from 9am – 3pm to Mr Baroota Zia. Or every Sunday night from 7:30 – 8:30pm at SHAPS Staffroom. You may also donate via PayPal (sydney.aceya.org/christmashamper), and the youth committee will purchase canned foods on your behalf. All items must be donated on or before 8 December, at our annual Youth Dine! The Chairman of the Assyrian Schools Board, His Eminence Archbishop Mar Meelis Zaia, AM, cordially extends an invitation to all parents, friends and members of our schools and Assyrian communities to attend a meeting on Wednesday 20th November 2013 at 7:00PM in the Edessa Reception Hall. The purpose of the meeting is to update our Church and Schools communities on the progress of the Saint Narsai Assyrian College project. The College building project managers along with His Eminence will address the meeting and provide information on the current status of this project and the proposal of a middle school for children of grades 5 and 6 to be included on the new college site. Please be seated by 6:45PM for a 7:00PM start. It is anticipated that the meeting will run for 1 hour. Please make every effort to be present on the night for this important gathering.